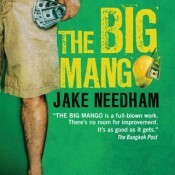 Part One of our interview with US author Jake Needham, in which he talks about life as an expat, both now and when he set out to live in Asia in the 1980s. 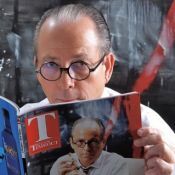 In Part Two of our interview with Jake Needham, he talks about his writing—his inspirations, the impact of eBooks on publishing, and just how easy is it to make a living from writing novels? 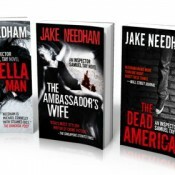 The concluding part of our interview with US author Jake Needham, plus details of where to get his excellent books in the Kindle Store. 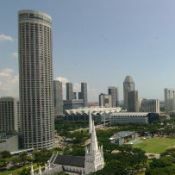 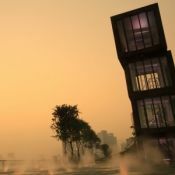 Expat blogger Janine Clements talks to HotelClub.com Singapore's Ben Holbrook about her experiences since moving from London in 2011.